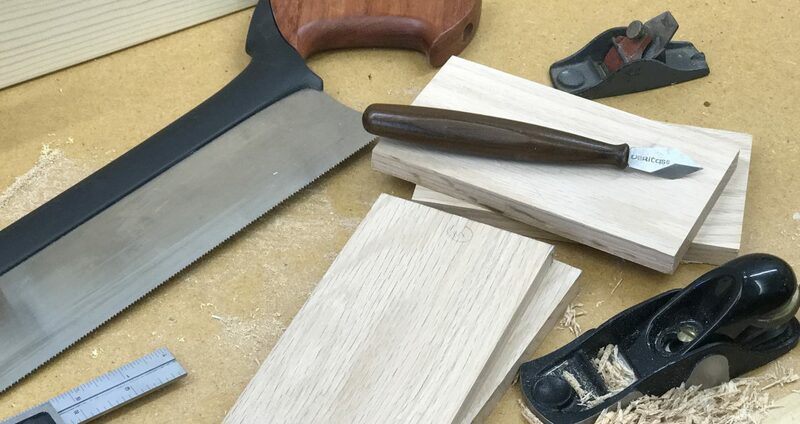 Lee Valley is announcing a new line of Veritas hand planes. They are unique in so many ways, it’s hard to know where to start to describe them. Frogs: You can order a custom frog angle from 40° to 65° in ½° increments for only an extra $10. 40°, 45°, and 55° frogs will be stocked as standard items. Totes (Handles): The totes are available in two styles and three sizes (small, medium, and large). They offer a traditional style of handle or the newer style found on other Veritas planes. Knobs: Three styles of knobs are available in short, medium, or tall heights. 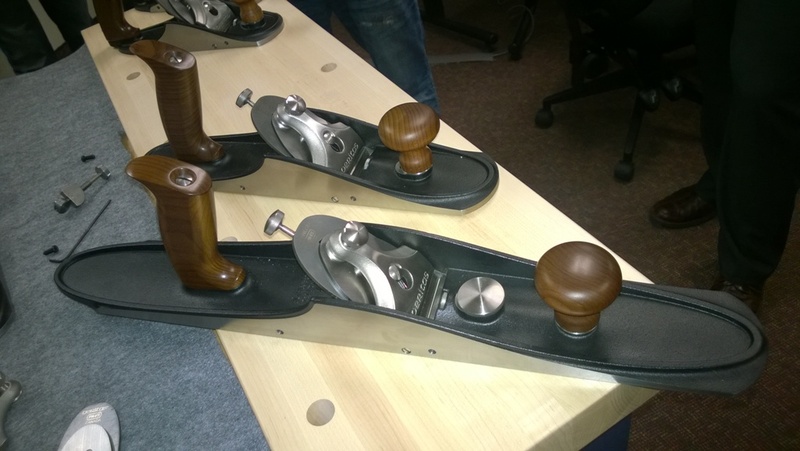 The new line of handplanes is more of a premium line of planes. Their other planes won’t be going anywhere anytime soon. I’ll be anxious to get my hands on one and give them a try.